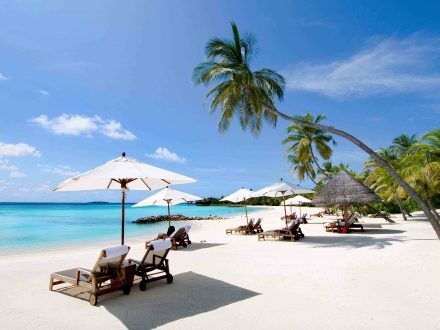 Nha Trang to Hoian by Private Car is a best choice or not? Let discus with Nha Trang Transfer Service about that! 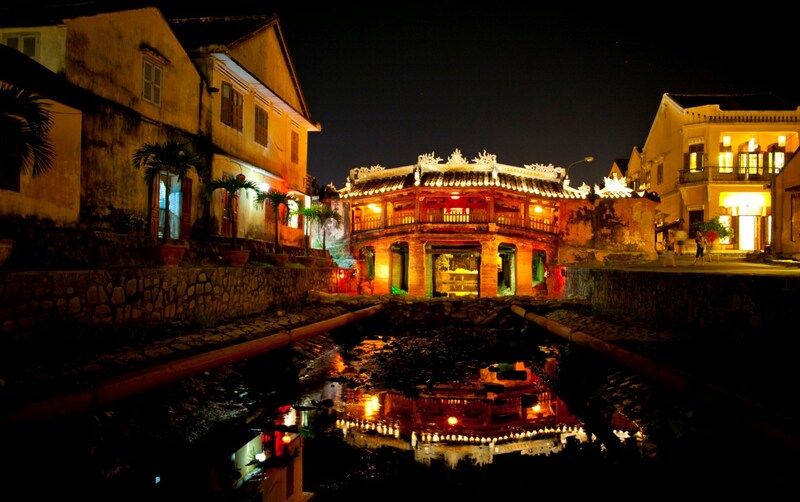 Hoian Ancient City is a famous tourist sport in Vietnam. Located on the banks of the poetic Thu Bon River, in central Quang Nam province. 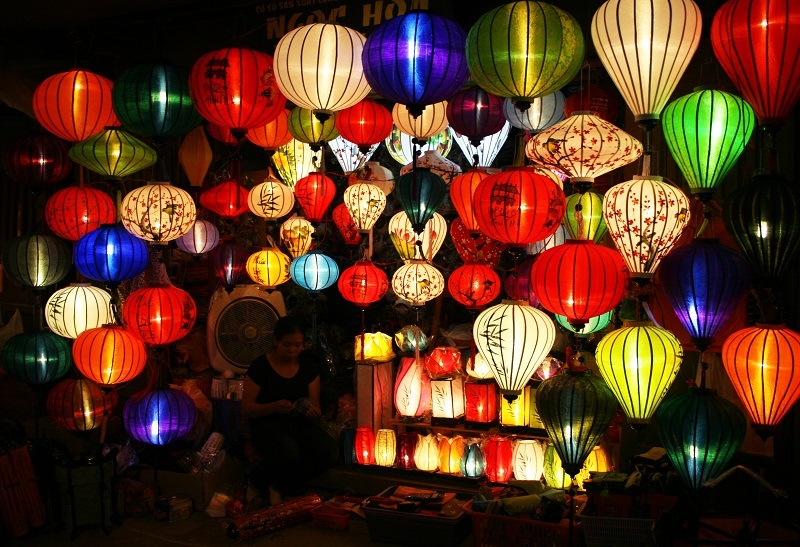 The best time to travel to Hoian is from February to April. The evening time is much nicer than the day time. 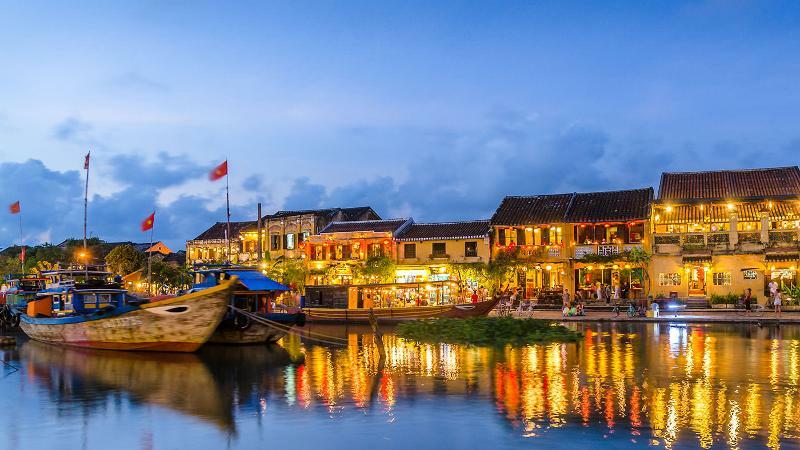 In Hoian, you can staying there couple nights to discover Ancient Town with Japanese Covered Bridge, Ancient House, Locals Market … There are many activities as you can enjoy. With about 520km from Nha Trang to Hoian, there are many transport to get there from Nha Trang. 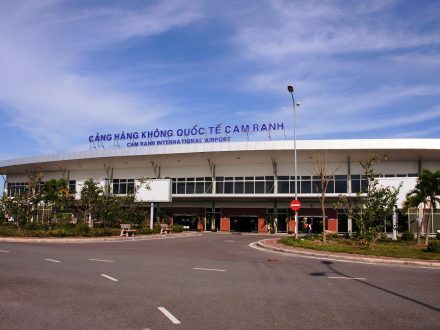 You can travel by plane from Cam Ranh Airport to Danang Airport then transfer from Danang Airport to Hoian. 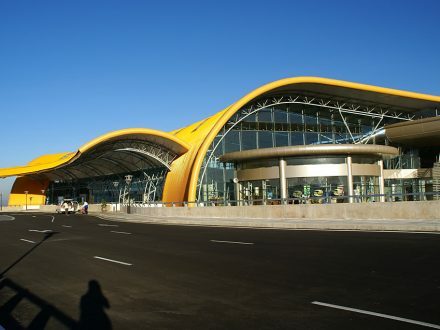 But there are only 2 times flight from Cam Ranh Airport to Danang Airport. By bus from Nha Trang to Hoian is cheap but not comfortable and non-stop for sightseeing. So transfer from Nha Trang to Hoian by Private Car of Nha Trang Transfer Service is the best choice. 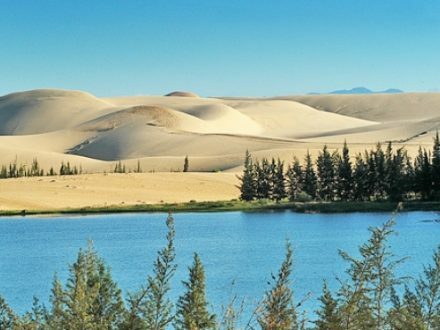 Nha Trang to Hoian by private car will takes about 10 hours without stop on the way. But we suggest you stop short time on the way when you fell tried for long driving. On the way from Nha Trang to Hoian, you can ask driver for stop for take a rest or take photos at any beautiful screen. 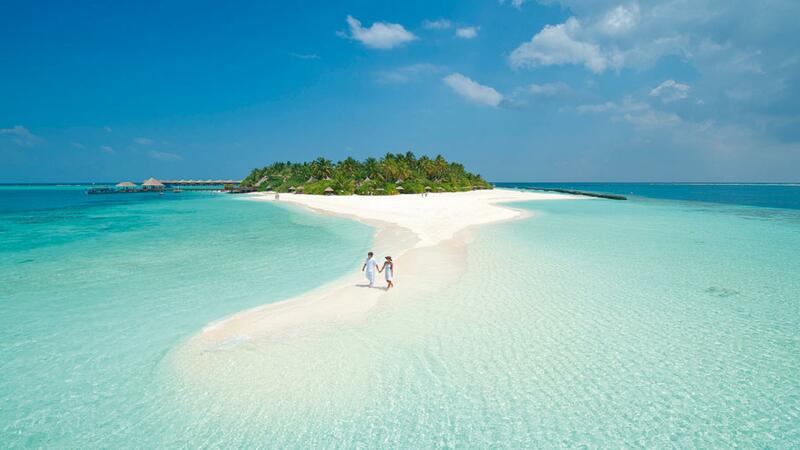 That is one of the best strongest of travel by private car. Nha Trang Transfer Service’s driver will not only pick up at any hotel in Nha Trang city, and but also drop off at any hotel in Hoian city. Besides that, your trip will be departure anytime you need, not follow any one. Send to us an email to request private car transfer from Nha Trang to Hoian. Our sales team will get you back with best price soonest and you can discuss with us via Email.